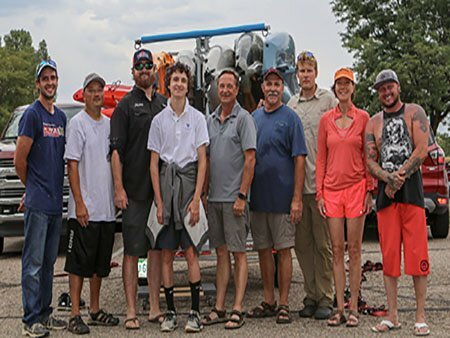 Our Loveland, CO store has hundreds of Hobie kayaks and accessories in stock. We'll help you compare models and choose the right one for you. Come and explore! You can order all products online. We accept Visa, Mastercard, Discover, and American Express. We'll ship straight to your door anywhere in the continental US! 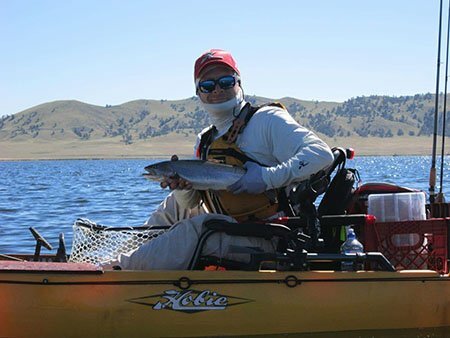 We are one of Hobie's largest dealers. 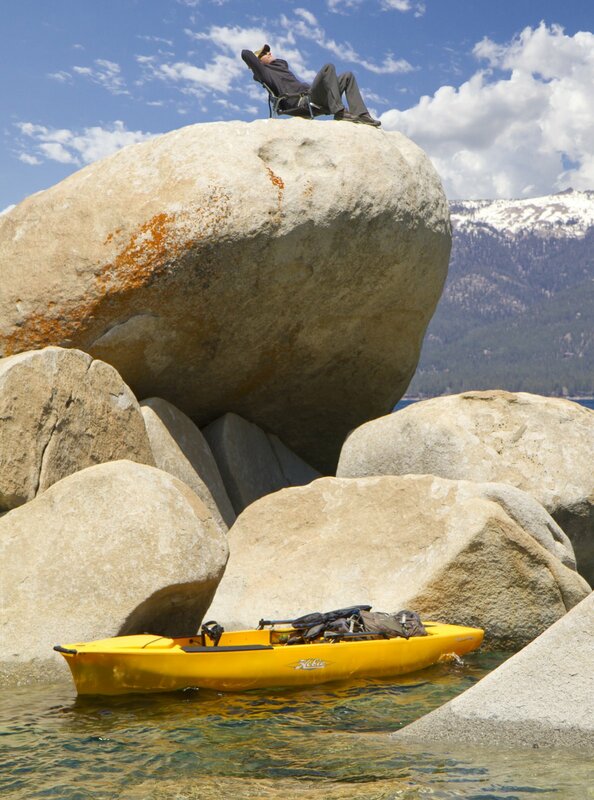 We carry all kayak models and hundreds of Hobie accessories. 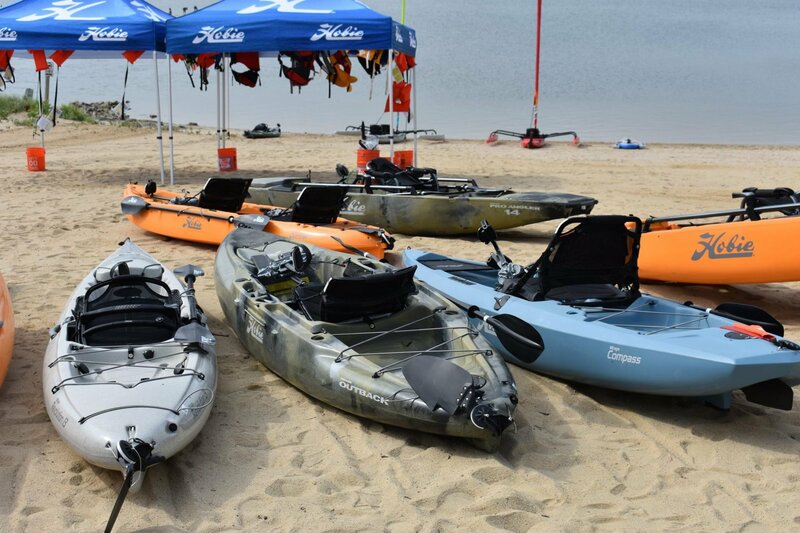 Buy online, visit or store, schedule a personal demo, or attend a Demo Day to learn more about Hobie kayaks. 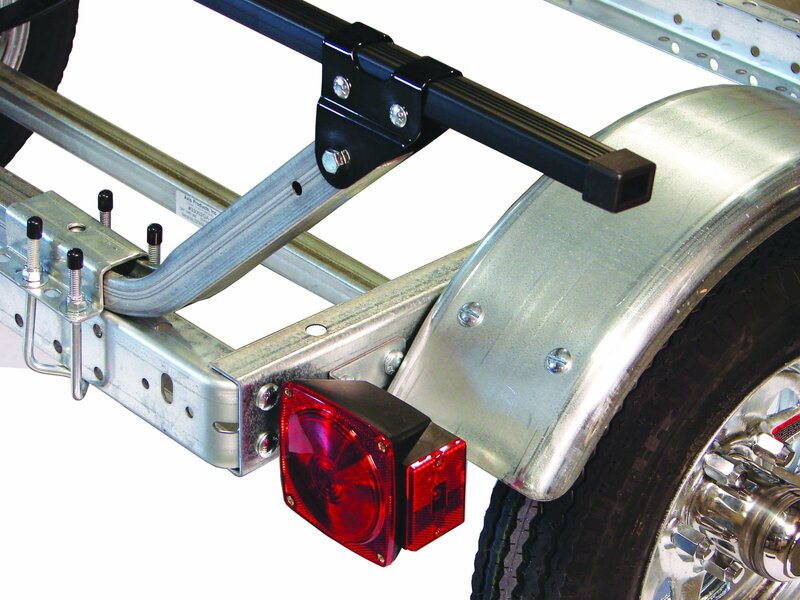 Transport your kayaks and gear with Malone trailers. 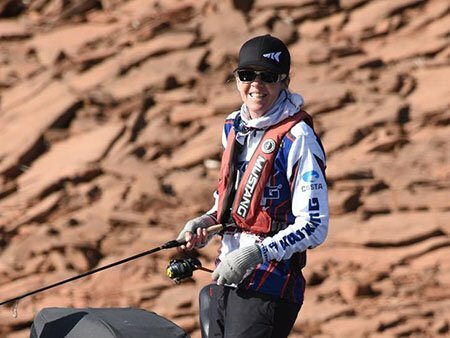 We carry the Microsport, MegaSport, XtraLight and hundreds of Malone Accessories. We're creating a community of watersport enthusiasts. Check out our Demo Days, tournament sponsorships, and gatherings!